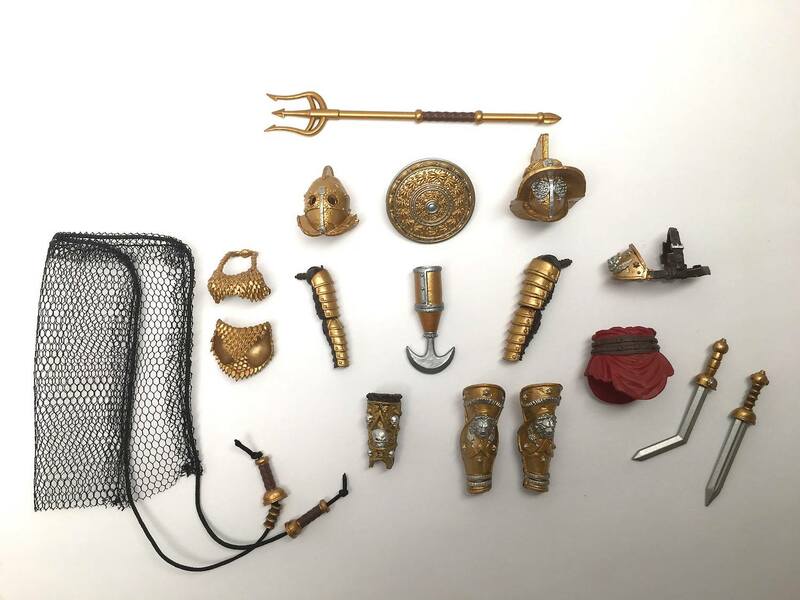 Boss Fight Studio Gladiators Deluxe Accessory Kit! This is some of what I hinted at a while back… I’ve been doing some work for Boss Fight Studio. 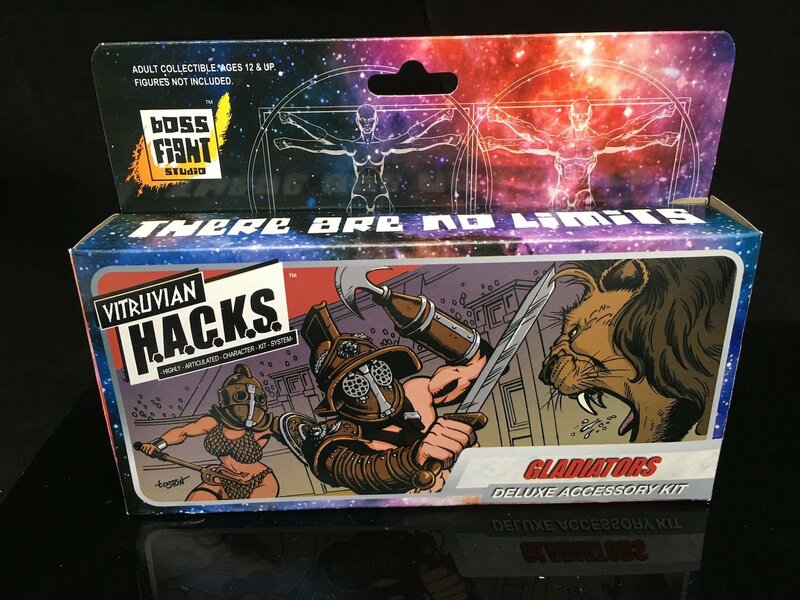 First up is the box art for the amazing Gladiators Deluxe Accessory Kit. 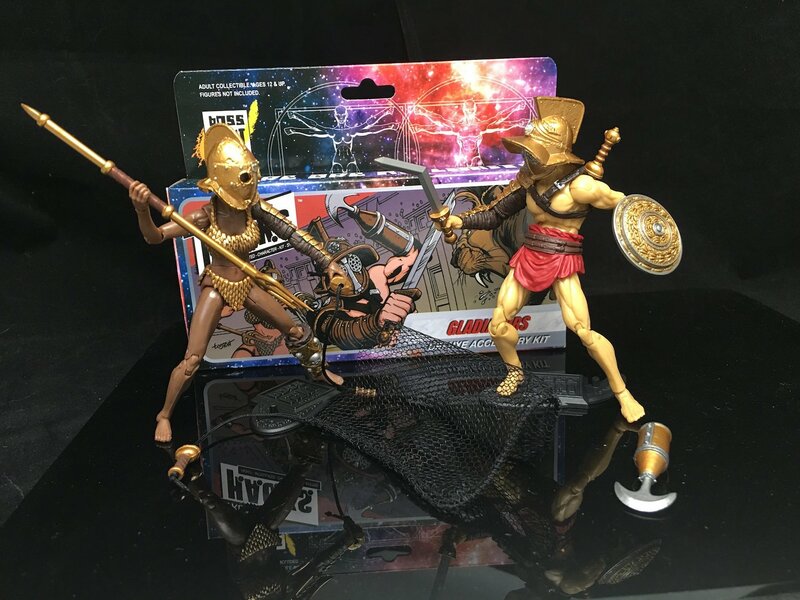 I had already been collecting their figures (Vitruvian H.A.C.K.S. ), so it was a blast to be able to work on this. Visit me at Deviant Art!